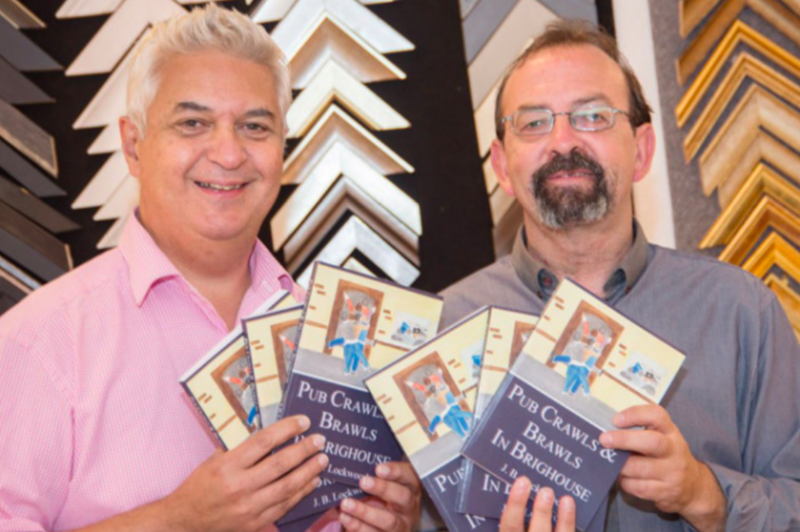 A new book detailing the history and infamous history of pubs in Brighouse is proving a hit with readers and causing a stir in the town by J B Lockwood. 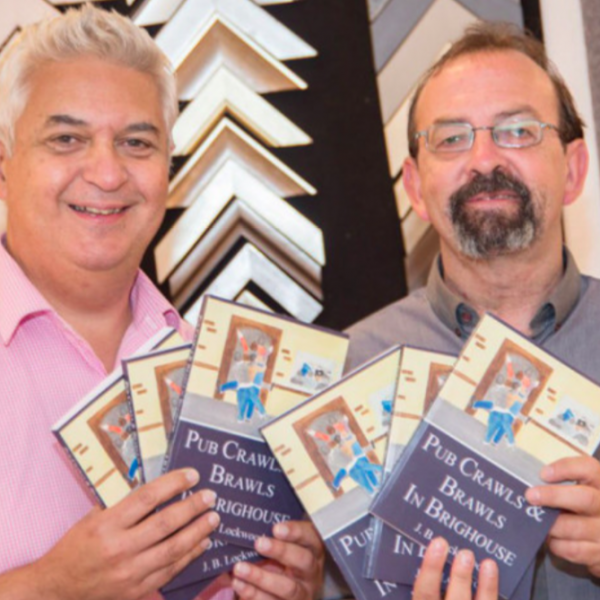 A new book by local author J B Lockwood has just been published. 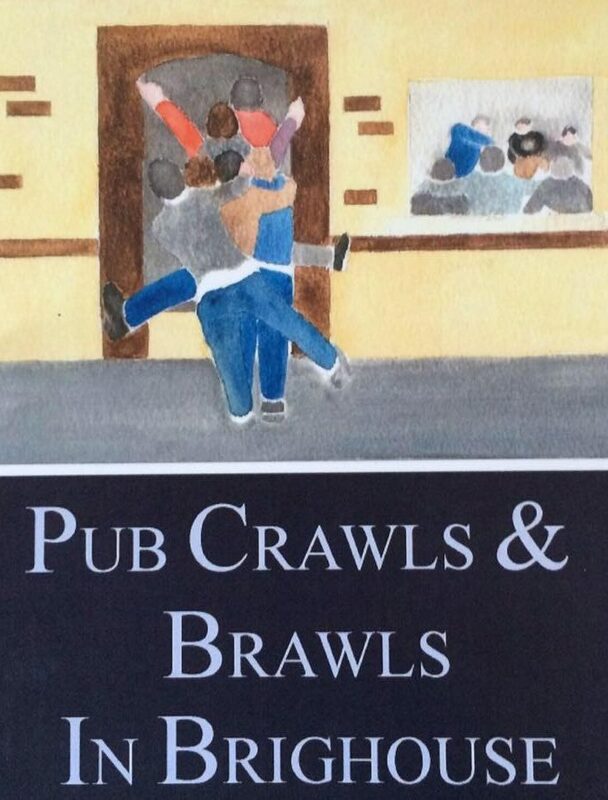 The title “ Pub Crawls and Brawls in Brighouse ” gives you a flavour of its content! In the book, he traces the history of some of the many pubs in Brighouse from the 60s up until the present day, many of which have now closed their doors for good. Many a scandal comes to light as the author weaves his way around his favourite watering holes. The journey includes the shooting in 1981 that took place at the bottom of Scotty Bank. A story about a pub where a barmaid came face to face with the Yorkshire Ripper, a ghost that likes a drink after hours and a pub in which the author was locked all night! 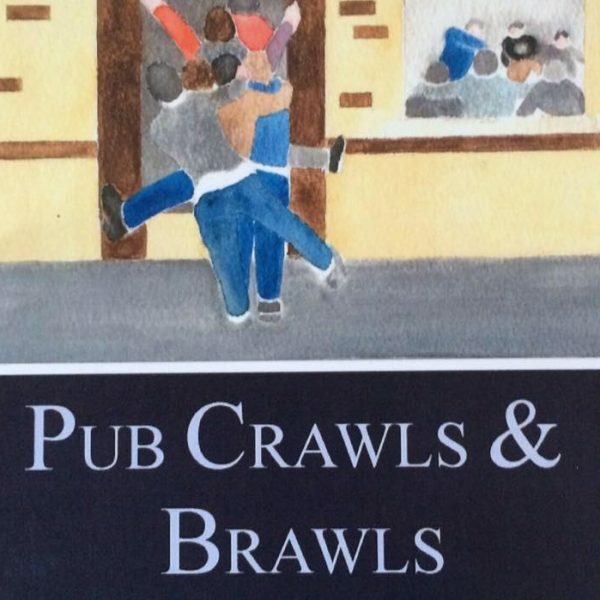 If you’ve spent happy hours in any of the Brighouse pubs over the last 50 years this book will bring back memories of the old characters and the many tales of yesteryear flooding back. The journey includes the shooting in 1981 that took place at the bottom of Scotty Bank, a story about a pub where a barmaid came face to face with the Yorkshire Ripper, a ghost that likes a drink after hours and a pub in which the author was locked all night. J B Lockwood is a local Brighouse ‘chap’ who recently decided to self-publish this new book for Brighouse folk.